So yeah, it was mentioned before, but I thought I'd start a new thread. 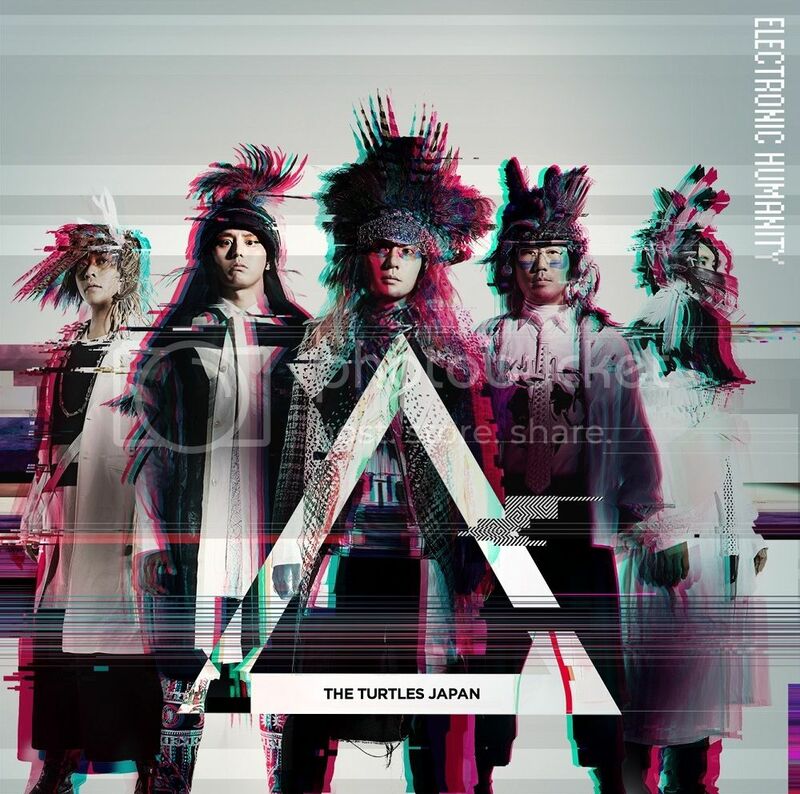 Was wondering if anyone did check out the new single by the TURTLES JAPAN (Kameda is on bass and has albino look going). I think it's... OK. It's definitely reminiscent of Kameda's soppy Jihen songs I suppose. 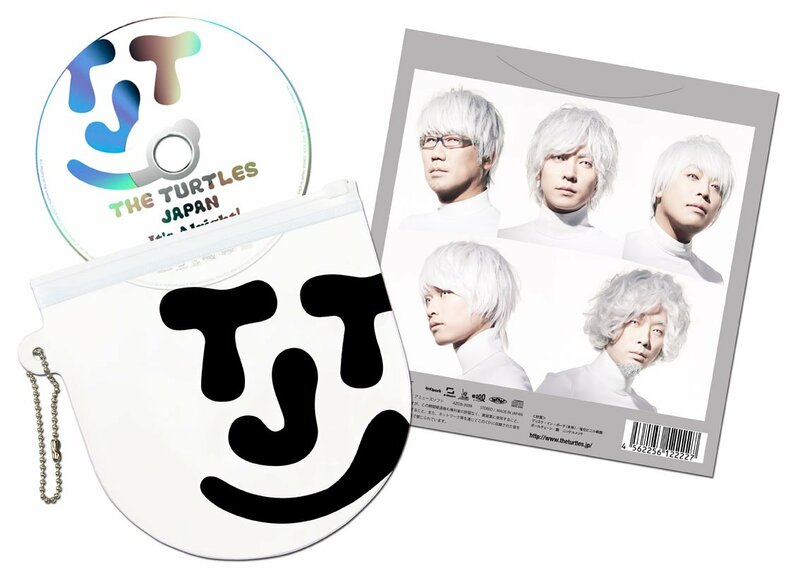 The bside to the single is more like One Direction meets Jpop though... which I think is pretty amusing. While I can't say the single impressed or anything, it was at least pleasant to listen to, will be interesting to see how long this band lasts. I mean... wtf. Do they expect you to carry this single around with you in that thing? The single's title says it all. So who has been listening to their debut album? I think it's pretty damn good after multiple playthroughs, I'll probably even buy it. Isn't it weird that Kameda's new project's album turns out to be better than current Ringo output? From their singles, they just sound like uninteresting pop for me. Although, I do love the vid and where that promo design is alligned to. Is it really worth a listen, the album? Considering their single is just meh-so-so for me.